Today, defence ministers from NATO member countries gather in Brussels. Topping their agenda will be a proposed North Atlantic Command to patrol and defend shipping routes between Europe and North America, a successor to the Atlantic command that was abolished in 2002. If created, it would be the first new command established in two decades, a dramatic reversal from NATO’s downsizing since 2011. 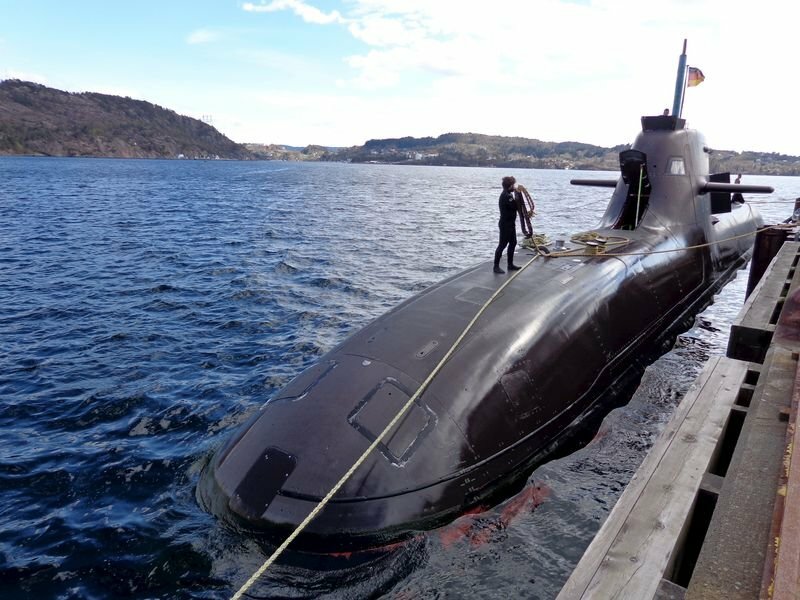 The command would counter an increasing Russian submarine presence in the North Atlantic, which has reached a level unprecedented since the end of the Cold War. The number of submarines increased by 50% from 2014 to 2015 and has continued to rise. Despite fears the Russia-friendly Donald Trump would act on anti-NATO campaign rhetoric, expansion of trans-Atlantic security cooperation continues apace. NATO has even expanded its military cooperation with Finland, a neighbour of Russia who leans towards NATO though it is not a member. Expect NATO to continue to mobilise, both externally and internally, to counter Russia aggression in Europe.